A picture may be worth a thousand words, but what if it was possible to ‘hear’ what it sounds like? 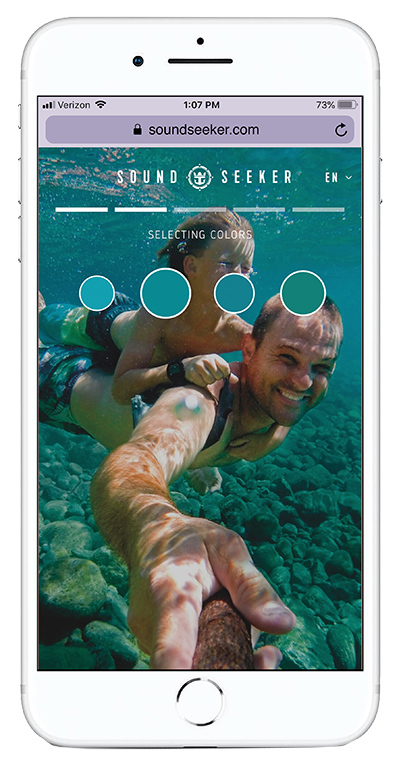 Well, now you can, thanks to Royal Caribbean’s latest invention – a tool that transforms travellers’ most memorable photos into an original, shareable soundtrack with a video to match. More than a year in the making – and designed in conjunction with experts from Berklee College of Music in America and technologists around the world – SoundSeeker is a digital experience powered by artificial intelligence (AI). The tool is specifically designed to use machine learning to seamlessly create original soundtracks based on the content of each photograph. Users can upload three photos of their choice, and the AI analyses them based on colour, landscape, backdrop, emotion, body language and facial expression. SoundSeeker then turns them into a shareable and one-of-a kind soundtrack. Royal Caribbean, and a team of musicians and technologists, spent more than 600 hours reviewing hundreds of music tracks along with 10,000 photos, matching each of the 2.5 million combinations to one of 10 moods. SoundSeeker then finds the musical elements corresponding to each mood in the photo to compose a genuinely distinct audio and visual photo album. The Royal Caribbean tool is equipped to generate over one million unique tracks, based on custom base tracks, composed exclusively for the cruise line. The customised tracks take inspiration from a wide variety of music, including 90s hip-hop, rock, modern and electronic dance music. 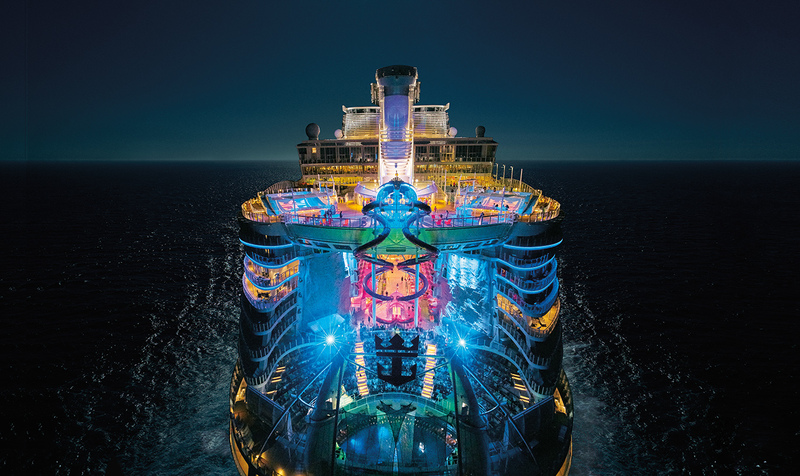 “SoundSeeker is the latest proof point of Royal Caribbean innovation and how we focus it on delivering unexpected, memorable experiences; whether that is the SkyPad, which uniquely combines bungee jumping with virtual reality or live streaming your favourite shows from the middle of the ocean using VOOM, the fastest internet at sea,” said Jim Berra, chief marketing officer, Royal Caribbean International.